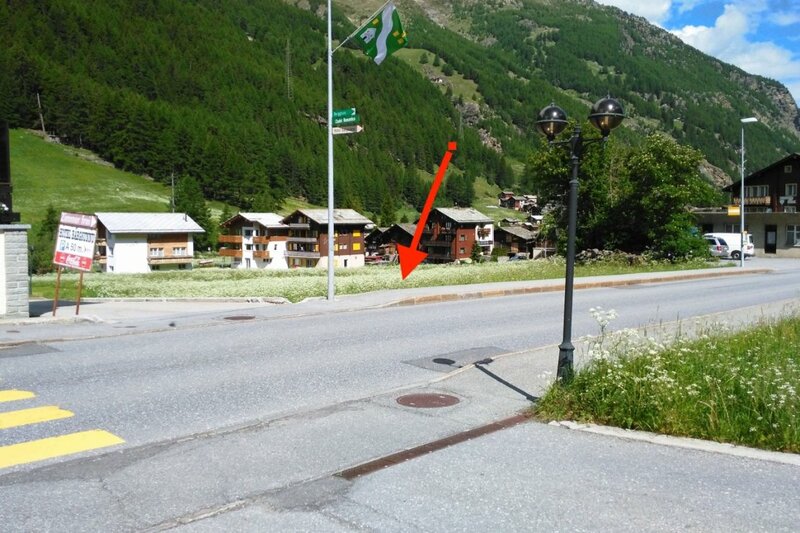 The property is located in the heart of the beautiful Saas Valley in the canton of Walis, near the Italian border. This is a well-known tourist area. Next to the property there are three ski resorts. The property is fully developed. Commercial development allowed! If you are interested, we will gladly provide you with further information. The Saas Valley is primarily known for the ski resorts Saas-Fee and Saas-Grund.